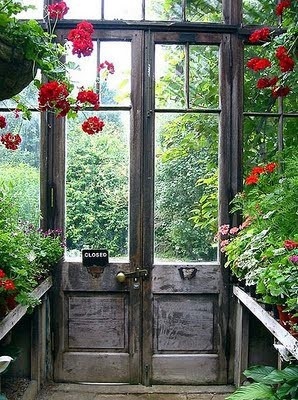 Are you as intrigued by garden doors as much as I am? 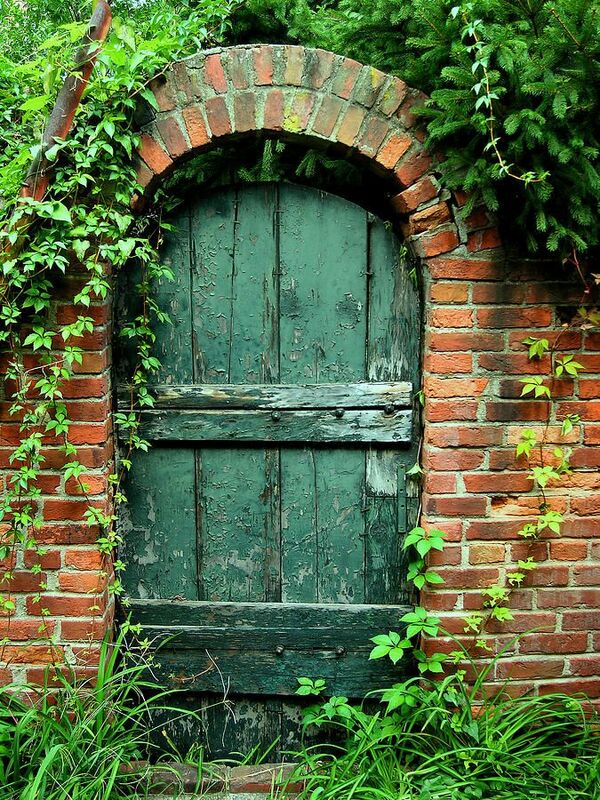 When you pass by has the door been shut, leaving you wondering what hidden treasures can be found inside? Or maybe the door has been left ajar allowing you just a glimpse inside. And then there are those welcoming souls who leave the door wide open, as if to say come on in everyone is welcome. 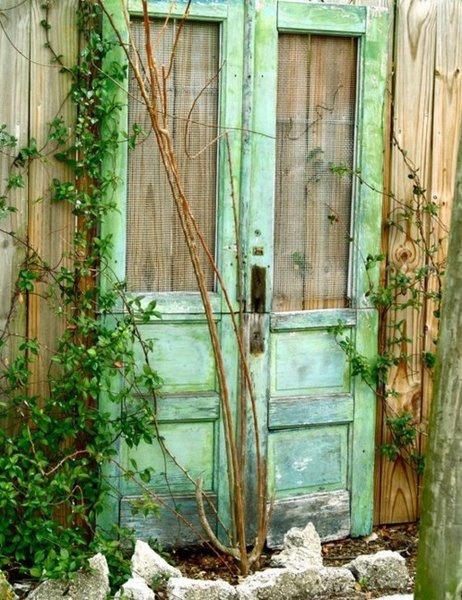 If you love garden doors as much as I do come join my new board on Pinterest creatively titled garden doors. Love these! I would love any one of them to lead to my garden!! So much charm and interest. Thanks for sharing, Laura! I saw all these amazing doors on your pinterest board. I'd walk thru any of them. Great collection! 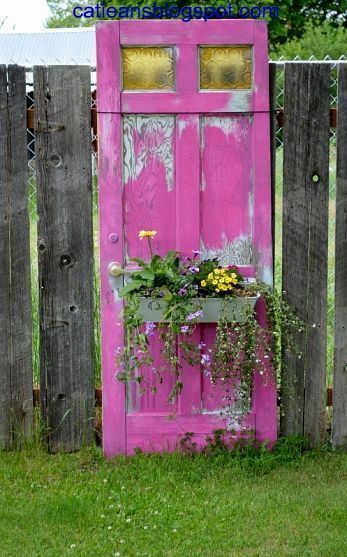 How about little fairy garden doors? Love those too. Love these! Doors are so expressive - they're like chairs, that way, don't you think? Our 3 acres is a little unwieldy to have a walled garden but I still aspire to creating such a space, one day. I love windows in gardens too and have been collecting antique windows for such a purpose. Even though I don't always love some elements of "The Nature", as I call it, I do love our Fairy Forest and my Thinking Spot on our property. I'll try to post pics soon on: www.avintagelife.wordpress.com. Thanks for the inspiration! Beautiful post, Laura . 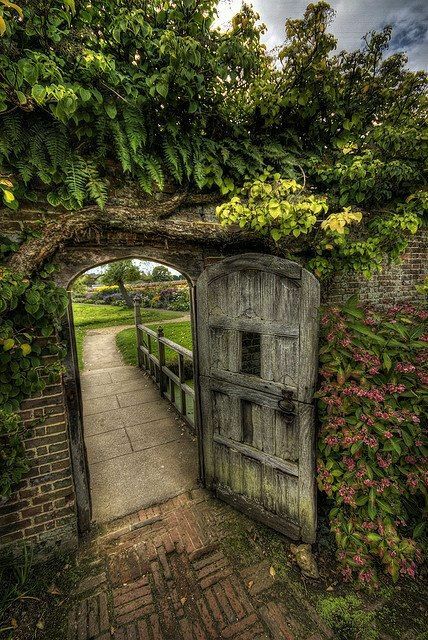 . . the mystery of a secret garden has always been a key to my heart. Cool! These photos remind me of The Secret Garden. 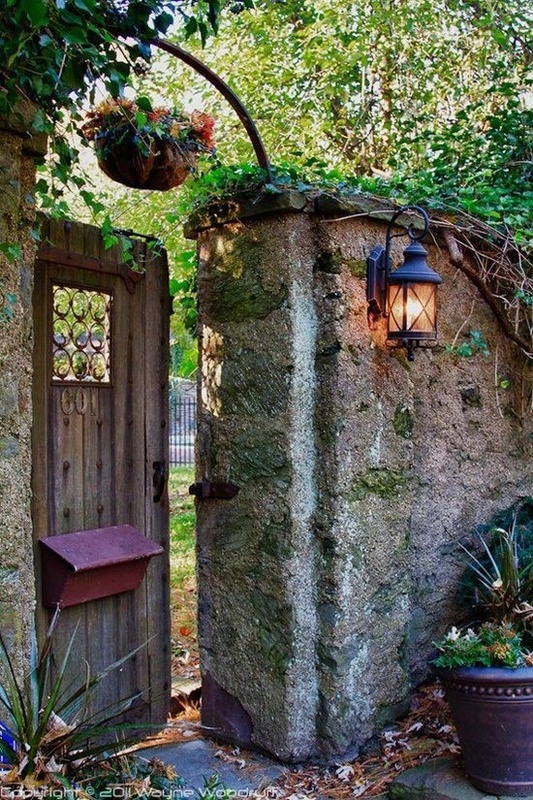 Lovely post Laura, I like and I am intrigued by garden doors and gates! Intriguing doors! Gardens can be so magical! I'm usually quite polite, at least I try to. But there's one very impolite thing I can't help but doing, it's peeking through garden doors to see what they are hiding!